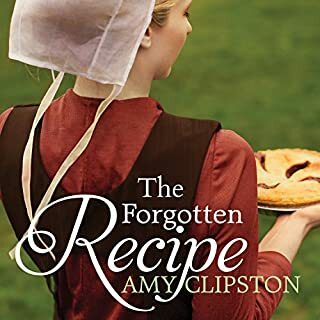 One fateful starless night, 17-year-old Ira Wagler got up at 2 AM, left a scribbled note under his pillow, packed all of his earthly belongings into in a little black duffel bag, and walked away from his home in the Amish settlement of Bloomfield, Iowa. 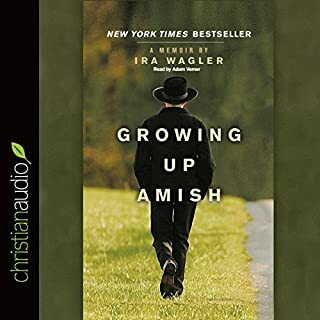 Now, in this heartwarming memoir, Ira paints a vivid portrait of Amish life - from his childhood days on the family farm, his Rumspringa rite of passage at age 16, to his ultimate decision to leave the Amish Church for good at age 26. The Amish, one of America's most intriguingly private, unique, and often misunderstood religious communities, have survived for 300 years! How has that happened? While much has been written on the Amish, little has been revealed about their history. 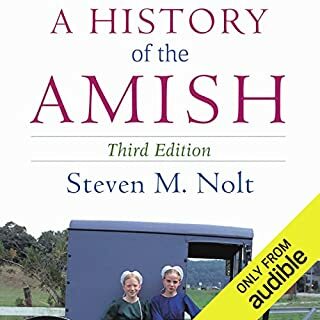 This book brings together in one volume a thorough history of the Amish people. From their beginnings in Europe through their settlement in North America, the Amish have struggled to maintain their beliefs and traditions in often hostile settings. Take one thoroughly modern gal with a recessionary income problem, mix with the practices of a culture that has proved to be recession-proof, and what have you got? A financial planner in a straw hat. 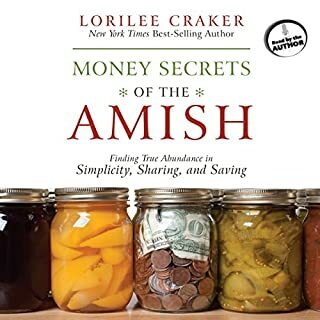 When writer Lorilee Craker learned that the Amish are not just surviving but thriving in the economic downturn, she decided to find out why. 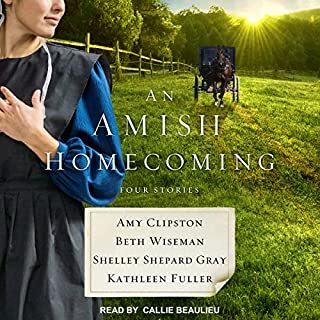 A sensitive and realistic look at the spiritual life and practices of the Amish. This second book by the authors of the award-winning Amish Grace sheds further light on the Amish, this time on their faith, spirituality, and spiritual practices. 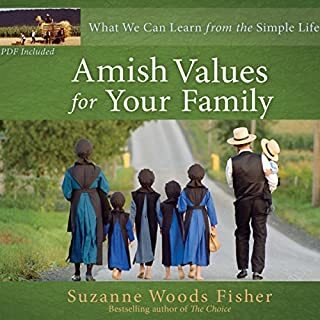 They interpret the distinctive practices of the Amish way of life and spirituality in their cultural context and explore their applicability for the wider world. 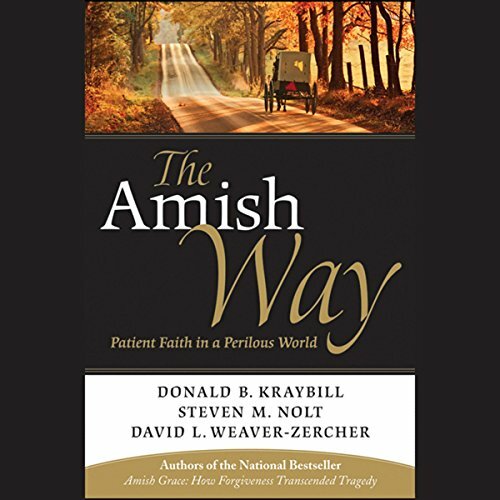 Written by authors with unprecedented access to the Amish community and in a lively and engaging style, The Amish Way will appeal to anyone who has wanted to know more about the inner workings of the Amish way of life.